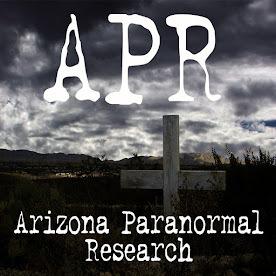 I have been to many cities, towns, and small communities around the state of Arizona taking photos of abandoned structures and sites. Some of the places are no longer with us, and many have worn greatly with time. 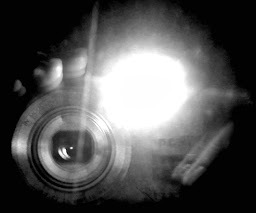 I will gladly show you some of my favorite photos. When you come to Arizona, you will want to shop where the typical southwest items can be found. Just about any of the cities and towns will offer you shops full of antiques, rustic items, and anything western to clothes, jewelry or items for your decor. I will list some of the ones I found in Arizona. SEDONA: Just about anywhere in Sedona you can find novelty, antique, new age, and southwestern shops. Center for the New Age 341 Hwy 179 Sedona, AZ 86336 (across from Tlaquepaque) Phone: (928) 282-2085 Website: http://sedonanewagestore.com The building has four different shops which provide massages, healings, psychic readings, vortex information, books and crystals. In the back of one shop you can get your aura read. I found that to be an interesting experience. 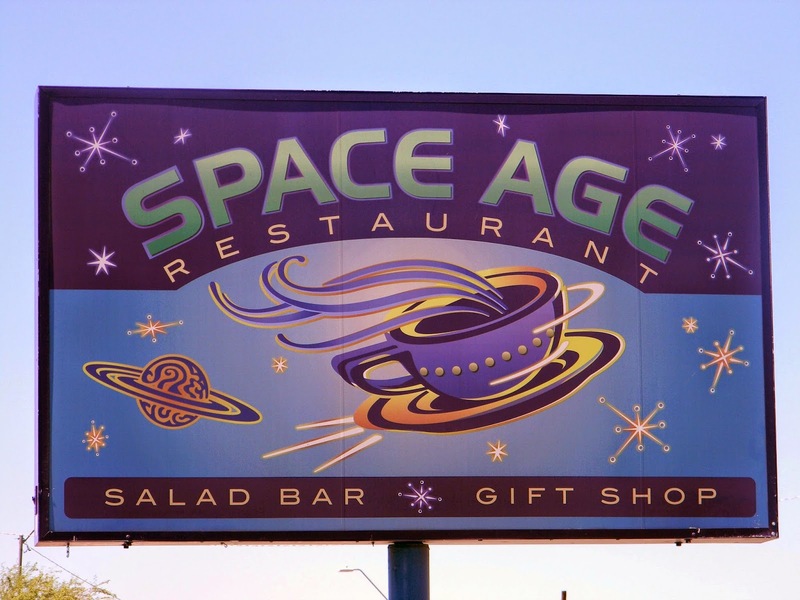 SPACE AGE RESTAURANT 401 E. Pima Street Gila Bend, AZ 85337 (928) 683-2761 Inside is a small UFO/Arizona themed gift shop and restaurant with a salad bar. I always get the bacon cheeseburger and fries. The burger is melt-in-your mouth tasty. The service is friendly and the prices are inexpensive. BIG BUG STATION Website: www.bigbugstation.com Hours: 6 am to 3 pm, 7 days a week You can enjoy a great meal at the deli in the Big Bug Station in Mayer. The bread is all freshly made daily. The cook is proud of his homemade horseradish sauce which adds the right flavor to any sandwich. I shared pastrami on wheat with the horseradish sauce with my friend and it was the best I had ever eaten. I would recommend that if you find yourself in Mayer taking photos of the cemetery, be sure to stop at the Big Bug Station and give one of their sandwiches a try. 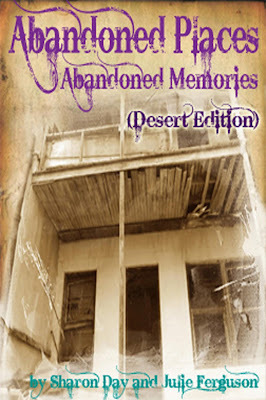 For awhile now our Abandoned Places books were somehow linked together on amazon.com causing a problem for purchasing paper copies and downloading a Kindle copy. You were able to purchase a paper copy of the Desert Edition and a Kindle copy of the Appalachian Edition. I am happy to say that Createspace fixed the problem, and you can order or download both books. I hope you order a copy today. We are very proud of these books. After our VA vacation in June, we will be putting together a Chesapeake Edition.